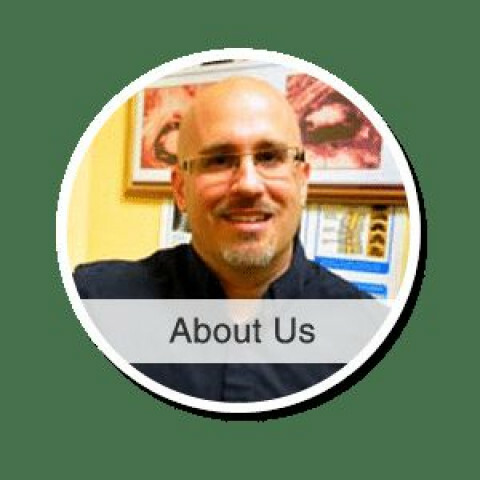 Click/tap here to find the best Delaware chiropractor for your needs! Chiropractic Care: Claymont, Delaware 19703. Chiropractic Care: Newark, Delaware 19711. Chiropractic Care: Wilmington, Delaware 19810. Chiropractic Care: Wilmington, Delaware 19803. Chiropractic Care: Wilmington, Delaware 19805. Credentials: (Dipl AC - IAMA) Diplomate in Acupuncture, International Academy of Medical Acupuncture. (DAAPM) Diplomate of the American Academy of Pain Management.